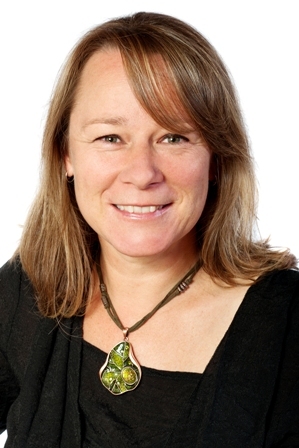 Dr Kate Delaporte graduated from University of Adelaide with a BAgSc (Hons) 1992-95 and a Doctorate of Philosophy 1996-2000. Kate has amassed over 20 years of experience in the research and development of ornamental eucalypts and has a special focus on the development on new and novel plant crops. Kate was the 3rd Playford Trust Horticulture Scholar (1996-2000) and awarded a Churchill Fellowship (1999) to research the development of Australian plants overseas (Mediterranean climates: France, Italy and California). As the Curator of the Waite Arboretum and Waite Conservation Reserve, Kate manages over 140ha of native and exotic trees, and re-establishing bush land, and works with over 30 volunteers. Kate is also involved with the Australian Bioactive Compound Centre (Uof A and UniSA), and manages a new and growing portfolio conducting research into the development and domestication of new and novel products from Australian native plants, including Leptospermum, Eucalyptus, Chamelaucium and Kunzea, working closely with Industry to achieve desired outcomes.